Travel across the Great Plains and beyond from the driver's seat of a new 2018 Subaru Forester. 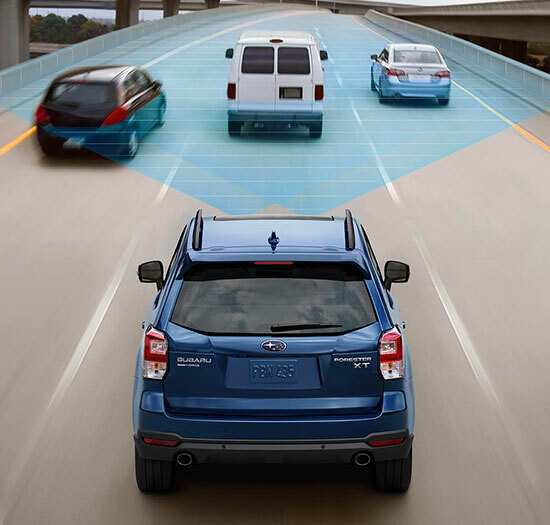 This new Subaru SUV is expertly crafted to ensure that you and your passengers remain safe at every turn. Create a fun and inviting atmosphere for your guests with an interior that's both comfortable and connected. And because 98% of Subaru Forester vehicles sold in the last 10 years are still on the road today, you can remain confident that it will be running for years to come. See why so many enjoy the Subaru Forester and stop by our Subaru dealership in Omaha, NE, to test-drive this all-new Subaru. Up the ante to your daily drives when you choose the 2018 Subaru Forester. 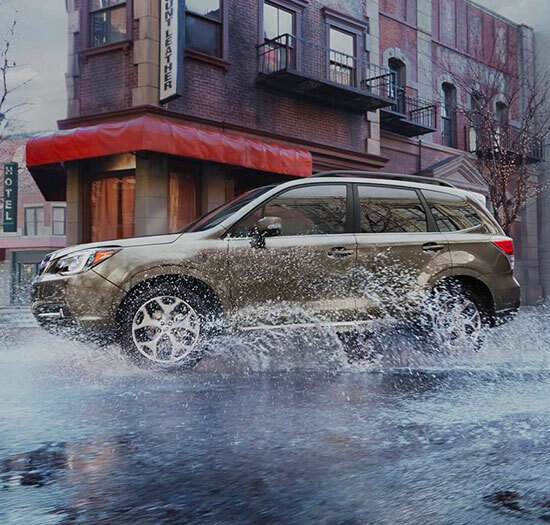 Test-drive this new Subaru SUV at Baxter Subaru today!